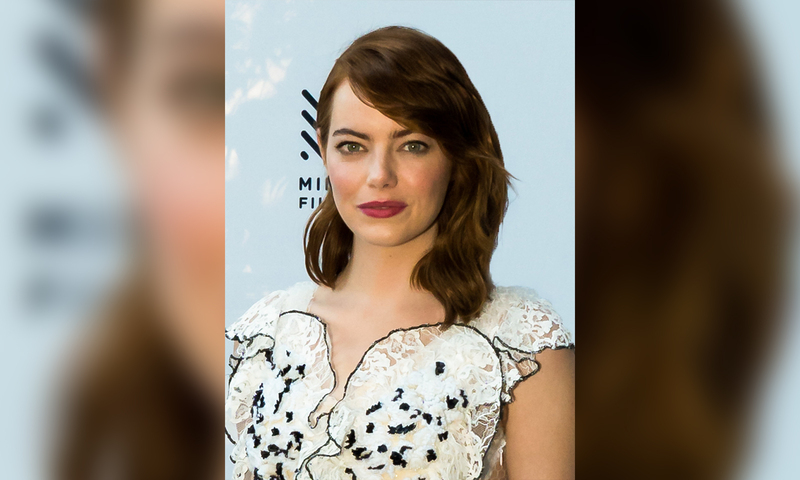 The rumour mill has started spinning after reports were made by Heat that stated Emma Stone and Richard Madden were dating. Those headlines are false: and we are here to bust ’em. Heat‘s headline says Hot New Couple Alert — followed by them claiming an insider said, “They had immediate chemistry. Richard and Emma have spent a lot of time together in LA. They know that long distance can be a disaster, but Emma’s hoping to film in London soon. They’re really into each other and it’s all Emma can talk about.” — and to add some clarity to their story, they noted that Richard has recently broken up with Ellie Bamber. Fact check: Emma has actually been dating Dave McCary for almost two years. Dave is one of the fabulous writers on the comedy-sketch based TV show, Saturday Night Live. Emma isn’t single, in fact, she was seen with her boyfriend Dave at a Los Angeles Clippers game just last weekend.